Ìmmørtål Kníghtz • View topic - What's Under The Hood??? 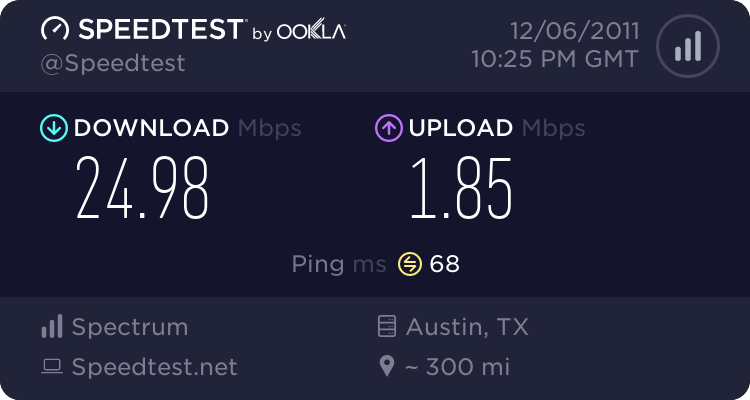 wow, im in love with NINEs speeds. 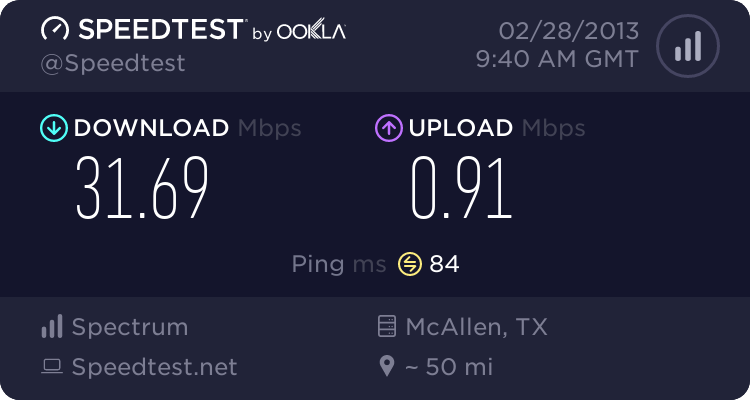 I would want FIOS as well, am on a cable connection right now. 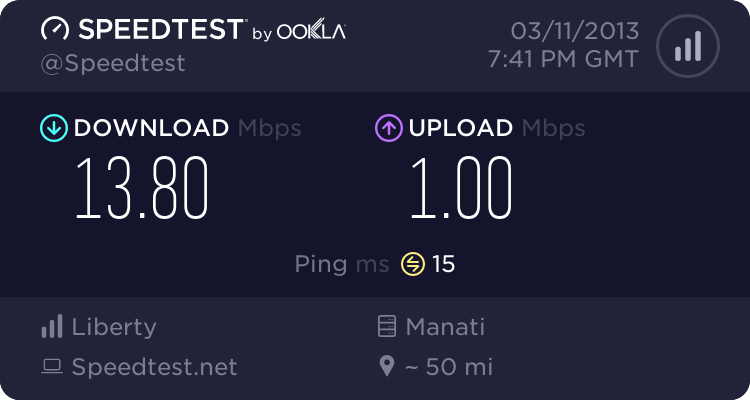 here is my new speed.